The ShareMeAll platform is a blockchain startup launched by Easy Free. The platform is a global marketplace - a place where users can put up for sale everything that they can monetize: goods, services, used things and much more. 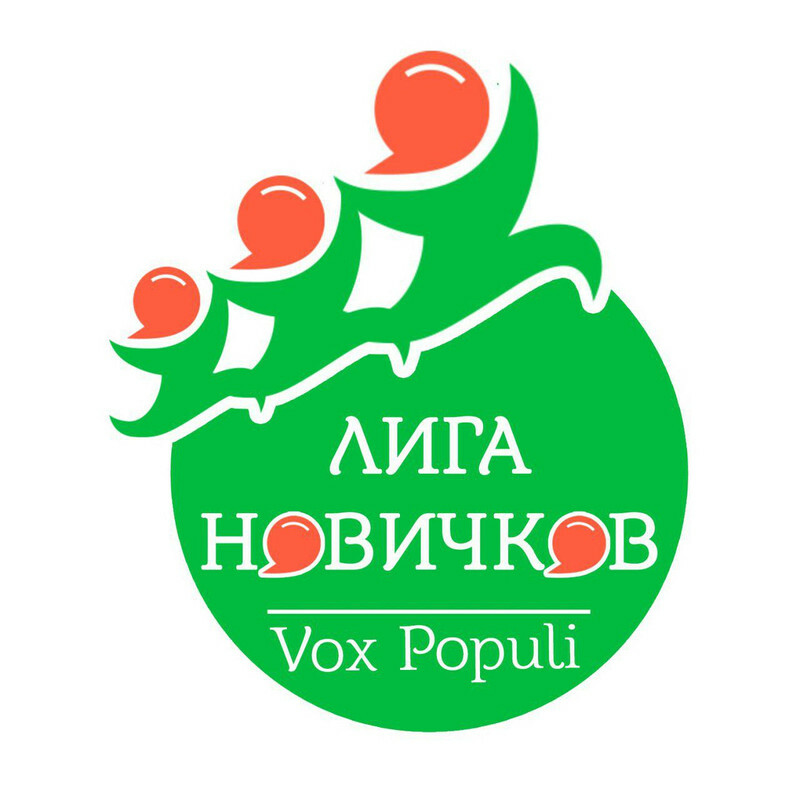 The concept of the project - the ability to exchange anything. The principle of the project is barter. It is the barter system that formed the basis of the project and there are reasonable rationales for this. The developers modernized the traditional practice of barter exchange by integrating modern technologies into the process. Easy Free will allow other websites and platforms to use eSwitch as a virtual currency exchange. However, using an eSwitch on its exchange, mutual aid, or commercial platform will require the prior consent of Easy Free. Easy Free has the right to refuse to implement eSwitch on specific platforms that do not correspond to the general idea outlined in the joint project. Simply put, ShareMeAll Marketplace and eSwitch Tokens is an alternative community project for sharing not only skills and experience, but also items, for example, all or part of their home, car, etc. This will allow each user to offer and use everything for sharing that only imaginable today. In exchange, ShareMeAll users will receive an eSwitch that will allow them to use the services, facilities, facilities, etc. that other members offer around the world. This system, which supports and rewards third-party applications to support the ShareMeAll system, aims to provide users with a better service. For example, any insurance company sells insurance services to the platform and may receive income in exchange for guaranteed mutual changes. This platform has been developed with open source, which allows developers to carry out their activities and design. Developers can create their own applications through the ShareMeAll platform and directly include them in the ShareMeAll ecosystem. 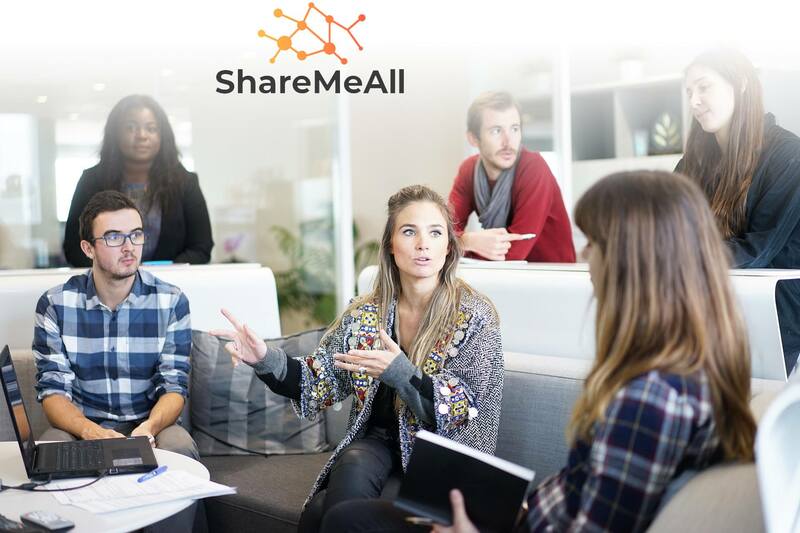 Developers who can develop a chat system to interact with each other can adapt their systems to the ShareMeAll system and profit from the platform’s revenue. Conclusion: eSwitch will become a cryptocurrency new system for the exchange of goods and services, in which people and these universal values will be the center. 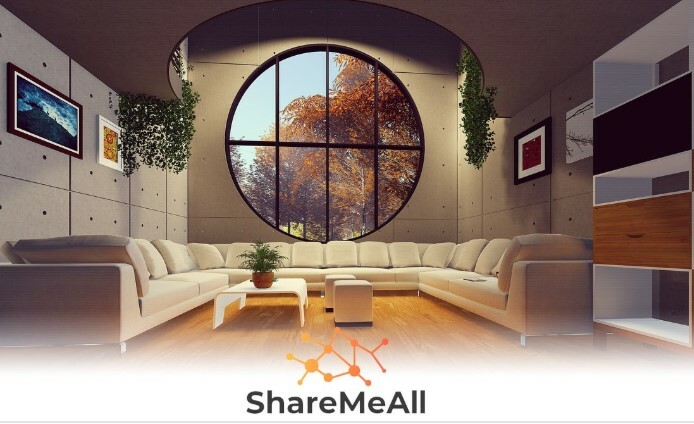 ShareMeAll Marketplace and eSwitch Tokens is an alternative community project for sharing and exchanging not only skills, but also objects, in whole or in part by their home, their car, etc. This will allow everyone to share and use everything they can imagine. share or share. The principle that the company uses is transparent and simple as this world. Everything will be based on practice and experience.